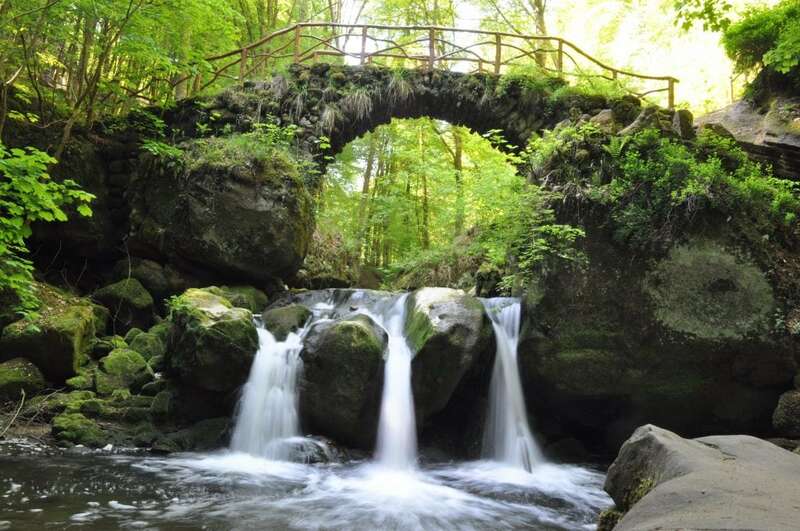 Discover the magnificent forest of the Mullerthal region known as “The Little Switzerland of Luxembourg”. You can make wonderful family walks or trails between athletes. In any case, do not miss the famous “Schiessentümpel” waterfall, the most famous waterfall in Luxembourg that you can see on all postcards. Each year, the Mullerthal Trail Season opening is an event for hikers. It inaugurates the hiking season at the beginning of May. Even if the hiking trails in Mullerthal – Little Switzerland are accessible all year round, the inauguration is a great occasion to discover the region. Scheidgen-Bech, 6,6 km, departs from the Vereinshaus next to the church in Scheidgen. Mullerthal-Bech, 11,3 km, departs from the Heringer Millen car park in Mullerthal. Echternach-Bech, 15 km, departs from the Station car park in Echternach. All the hikes and entertainment are free of charge. It is recommended that you sign up at the Mullerthal Regional Tourist Office – Luxembourg Little Switzerland indicating the hike you have chosen in order to make sure there are enough buses. 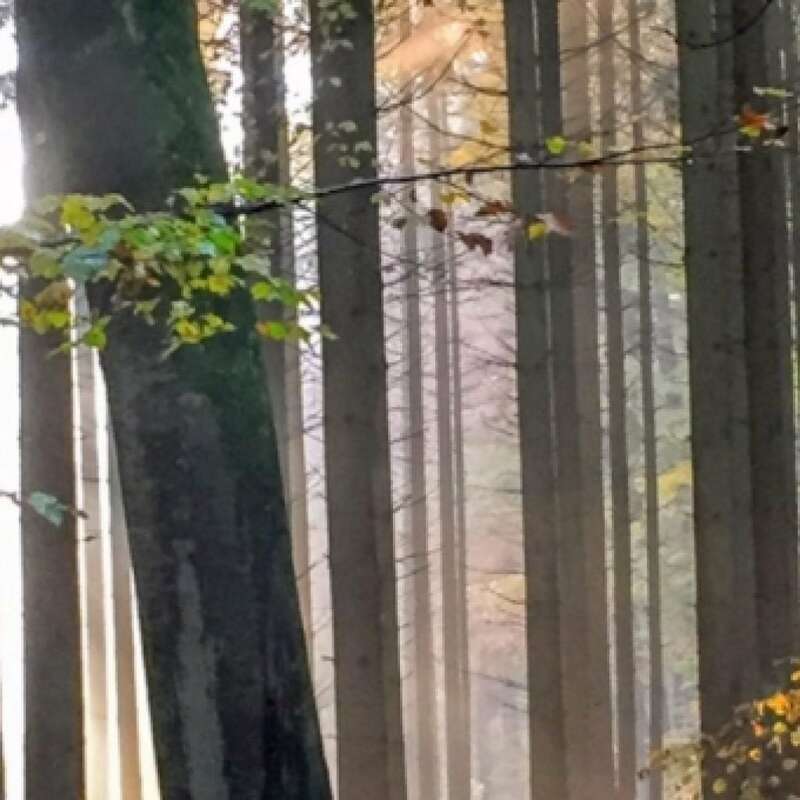 Every year in September, the famous Mullerthal ultra trail takes place on the narrow paths and among the rocks of Luxembourg’s little Switzerland. 6 races for all ages and all sport levels. The Ultra Trail for the most athletic ones gives 4 points of qualification for the UTMB® with 112 km of race and 2800 m of elevation gain. To get ready for this bis challenge, do not miss other races in Luxembourg : ING Night Marathon and DKV Urban Trail. What family activities and outings to do in Luxembourg?